Located approximately a mile and a half from Lochgilphead in the heart Argyll, Achnabreac Kennels is situated amidst the idyllic setting of Achnabreck Forest. 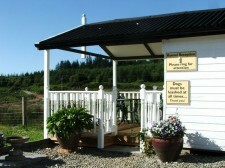 Set within its own grounds, Achnabreac Boarding Kennels boasts some of the most impressive and comprehensive kennelling facilities to be found in Argyll. 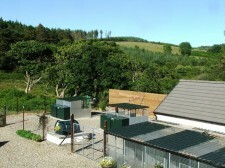 Architecturally designed, purpose built to current EEC standards and fully endorsed by Argyll and Bute Council, Achnabreac Kennels is a privately run, family business where emphasis is placed on both providing and delivering a happy, healthy and comfortable environment for all boarding animals.